Blog New Year – New Space. 5 Steps to Your Best Kitchen Ever. New Year – New Space. 5 Steps to Your Best Kitchen Ever. The new year has us thinking about reviving the spaces around us – at work, on the patio, in the office, but especially in our homes. One of the areas we spend the most time in at our home, is our kitchen. It’s also the area that gets used and most and has the most foot traffic. Consequently, our kitchen takes the most heat (see what we did there?!) and wears the fastest. 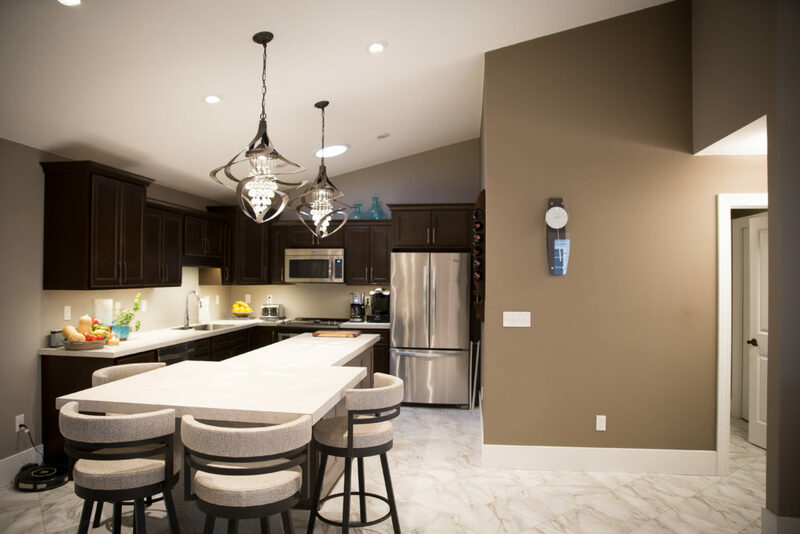 If you’re considering a kitchen remodel in 2018, here are 5 steps to help ensure you have a functional and beautiful kitchen where you can entertain friends and cook for loved ones. Start by envisioning yourself in your new kitchen space. What are you doing?! Who are you with? Are your kids doing homework at the island? Are you cooking? Entertaining? 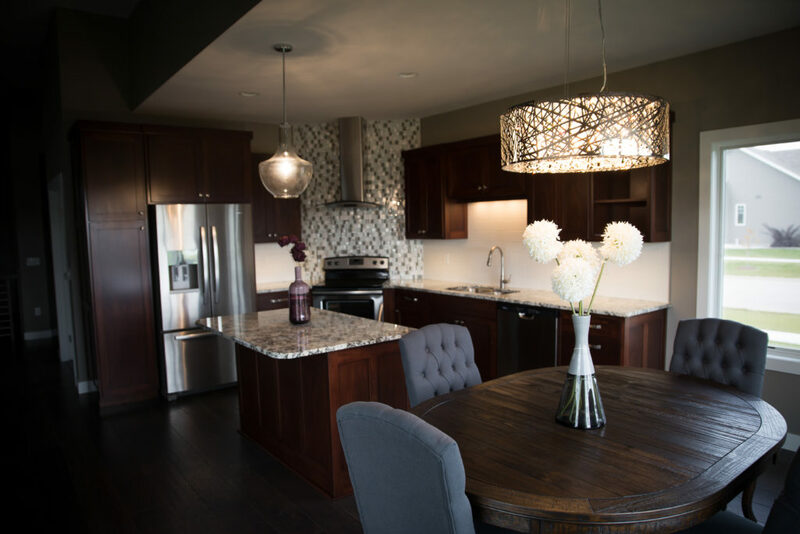 Once you can identify what you want to use your new kitchen for, you can begin identifying what you need the new space to do and what elements you need to plan for. The kitchen is a room in the house that needs to be highly functional for all it’s purposes. It’s often the most used room in the house. Plan for the different reasons you’ll use it for – cooking, entertaining, having dinner, etc. Then, identify what you need to incorporate into your kitchen for each of these functions. For instance, your lighting needs for cooking are different than for entertaining. Engage an expert to help you identify how to incorporate the right elements to optimize functionality. When you go to the big box stores, the same guy helps you with plumbing, electrical, lighting, lumber and decking. The chances are very slim that he’s an expert in all of those areas. How could he possibly be? Working with experts has many benefits. First, you’ll get access to experience and expertise that is unparalleled at big box stores or online. Next, experts offer better service behind the sale. When there are issues on the job site or you need help with the product later, experts are able to provide that help and already know the product. Working with professionals who are experts in their field will ensure you get the most out of your budget and that your project turns out the way you dreamed it. Plus, it’s a great way to support local businesses in your community. The “B” word – budget. We know it’s no fun to be contained to a budget, but a budget will help you identify priorities and be happy with your end project. Separate your budget into categories: required, wants, and nice to have. 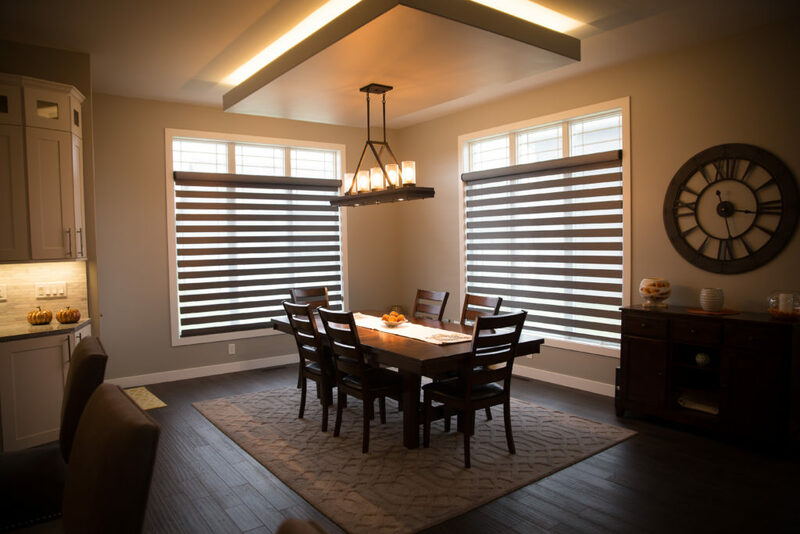 Once you know what is required, you’ll know how much room you have to fit in things you’d like to have, like lighting automation systems or under cabinet lighting. There are so many options for your new kitchen remodel. For instance, there isn’t just one style of light switch anymore, there are hundreds! And, you can tie them into home lighting automation systems, dimmers, and so much more. Research the possibilities before you decide how to proceed so your remodel isn’t outdated as soon as it’s done! Plus, don’t forget the details that add the wow factor. This could be ceiling beams or using under cabinet lighting to help accentuate and add dimension. Adequate research and planning can be the difference between a simple kitchen and a gathering space that invites friends, builds relationships and fosters love and laughter.